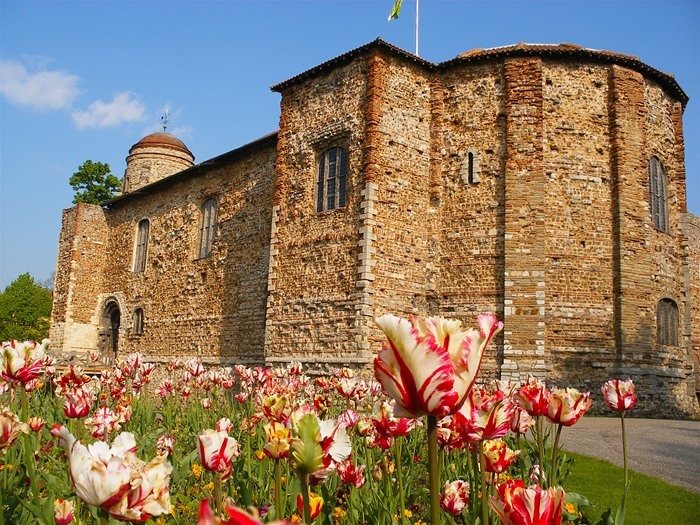 Located in Britain’s oldest recorded town, Colchester Holiday Park is only a few minutes away from the historic Town Centre, its Roman heritage attracting more than 4.5 Million visitors every year. 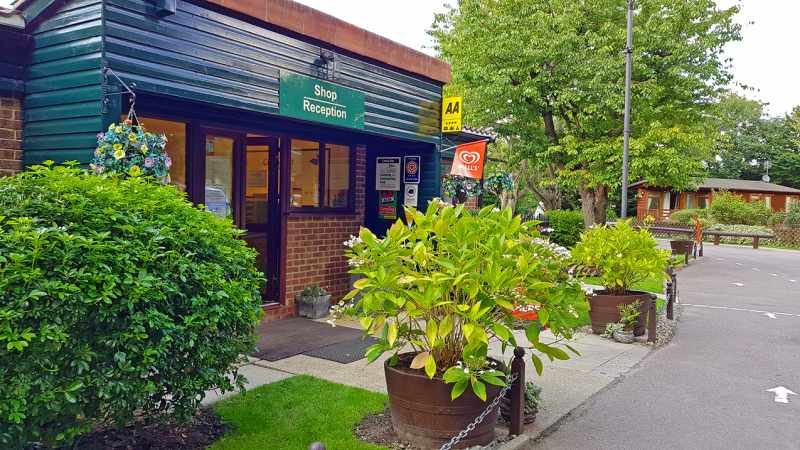 The site is a great stop over for those going to or coming from the ferry ports, as we are only an hour from London and return sight seeing trips are popular with our continental visitors. Come visit East Anglia & Constable country, see the picturesque Suffolk or the Essex coasts. 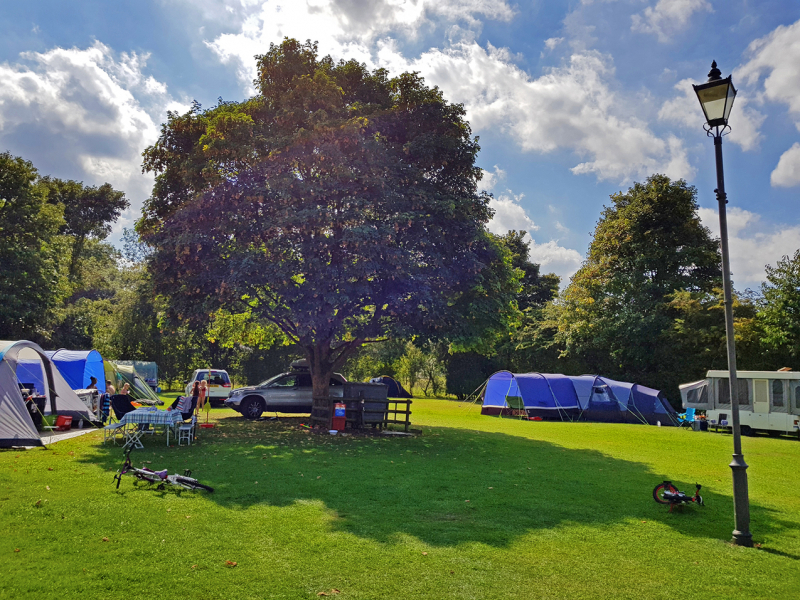 Whether you are looking to visit Colchester zoo on a day out with your family, or are heading towards the Colchester Castle and Town, our Holiday Park offers the best accommodations, tailored to your needs. The park is owned and run by the Sellers family. Sam Sellers opened his first Mobile home park – Church Road Park Homes – in 1985. 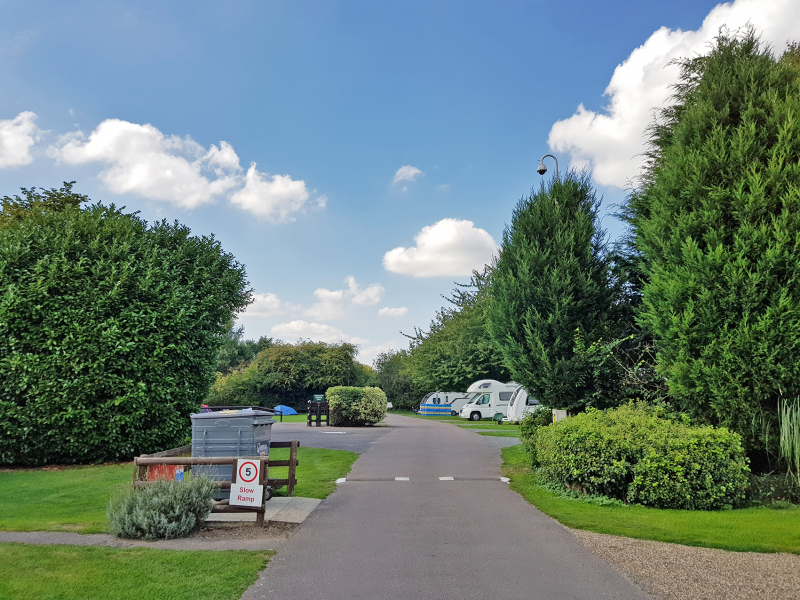 As his family grew, so did his business which first led to the 2009 acquisition of Thriftwood Holiday Park in Kent, followed by their most recent acquisition of Colchester Holiday Park in Essex. The parks are now jointly owned and operated by Sam and his three sons, Mark, Sam and Billy. To them Thriftwood and Colchester are more than just a business; it’s a way of life. Their philosophy is simple: Work tirelessly to look after their visitors and create five-star parks to be proud of, and their array of industry awards confirms they’ve turned this vision into reality. 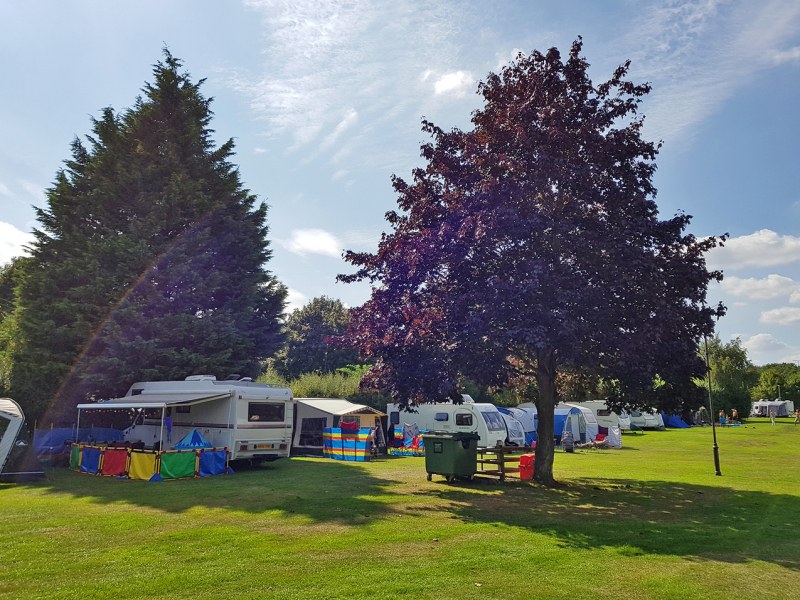 With its open spaces and easy accessibility, Colchester Holiday Park is the perfect choice for tourers, campers, and is equally well suited for couples and families with children of all ages. 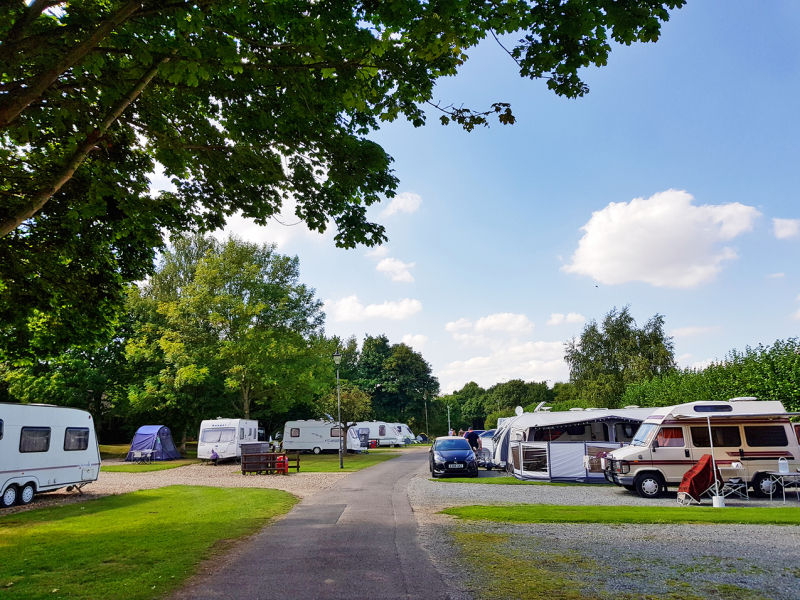 Offering 145 pitches, there is meticulously maintained grass throughout the park as well as two large storage areas for caravans, trailers and motorhomes. Our three amenity blocks are renowned for their cleanliness and offer comprehensive showering and washing facilities in private cubicles with free hot water. The park also has a dedicated disabled unit, dishwashing and laundry areas. There is a large play area for kids, and pets are very welcome, as there is ample space to exercise your dog. 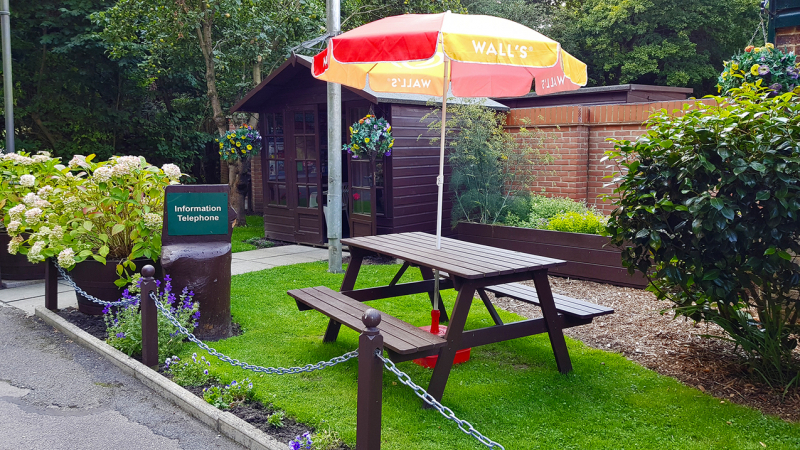 The facilities on the park are currently being refurbished in order to match the high standards of their sister park and to make your visit as comfortable and memorable as possible. If you have any questions about Colchester or would like advice on the most suitable accommodation for your needs, call our friendly team on 01206 545551. We are here to help. Click the links to make a booking enquiry. We stopped going to this park 4 years ago because of the poor condition of the toilets and showers. Noticed that it was under New Ownership and after checking reviews decided we would give it another try. Booked for a couple days in May and were pleasantly surprised, firstly by the friendliness of the new staff and secondly the vast improvement to the toilet block. Mentioned to the receptionist that the disabled shower could do with a squeegee to clean the floor after a shower and within a short time one appeared in there (Thank you). We will certainly be going back there now when we visit our daughter in Essex. Would recommend that previous campers give it another try also. Just returned from a few days at this lovely site. Staff were so welcoming and friendly, suggested we chose a pitch by the play area so we could see the children play and directed us to nearest shops (2mins away is a supermarket). The site was spotless, showers hot and clean they even have an allocated caravan wash with a tower so you can clean the caravan roof properly! Very impressed. We visited Colechester zoo which is also minutes away and was a fabulous day out, there were plenty of restaurants nearby and we went to the local cinema, handy to have if weather is wet. Will definitely be visiting again very soon! Thank you. 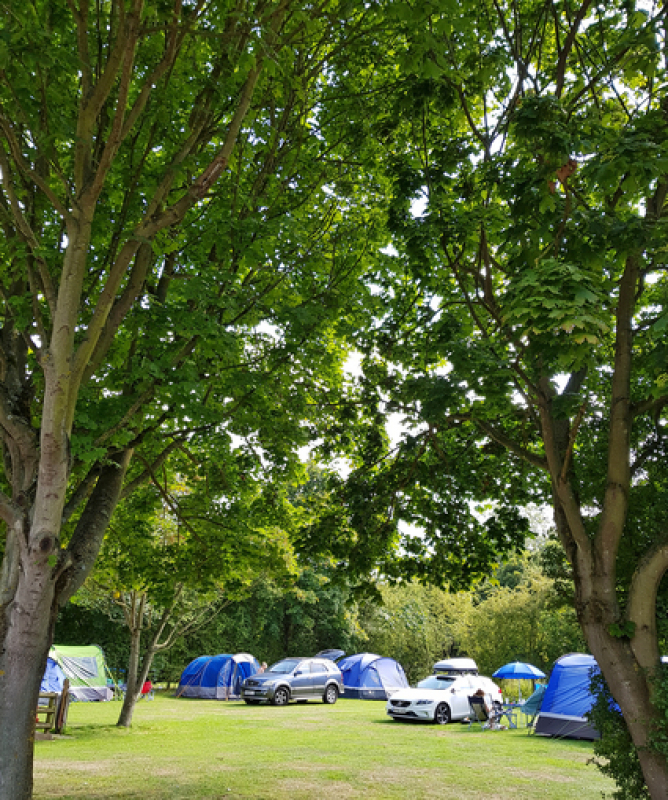 We visited Colchester holiday park twice in 2015, liked it so we came back this year 2016, , , wow its all changed for the better, Colchester holiday park is now owned and managed by the sellers family who also own thriftwood holiday park in kent, with many years experience in holiday parks the sellers have worked hard to improve Colchester holiday park, with first class facilities with a lovely play park and plenty of space between vans, good hot showers always clean and warm, washing up sinks, 2 laundry rooms with ironing boards, lots of grass for picnics, golf course round the corner, beach 20mins away, 10 minuets walk in to Colchester shopping, 2 large storage compounds with 24 hour security at a good price, all in all Colchester holiday park has raised its game and is now a top touring park well worth a visit. This site is absolutely beautiful! It is close to the A12 so there is a low hum from the traffic but it's really not that bad. Any negative factor from that is outweighed by everything else. I met two members of staff (possibly owner?) in our day there and they were so nice and helpful, seemed like nothing was too much trouble. The grounds are stunning, I wanted to live there! The night we stayed we arrived back on site around midnight and were stunned to see hundreds of little rabbits everywhere, it was brilliant! The toilet/shower/washing up/laundry blocks were very well kept and really clean (having three across the site meant they were never too busy). There were fresh water points and bins every 200 meters or so. 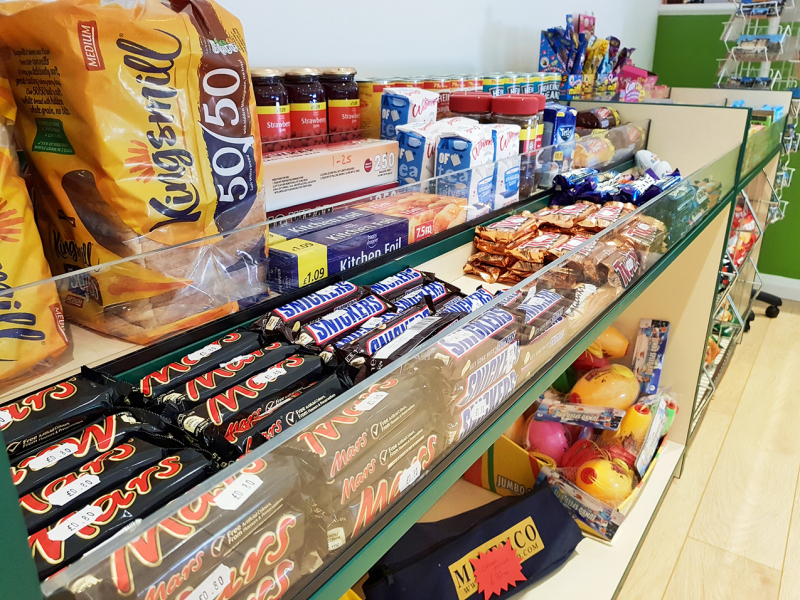 The reception is also a small shop that has a few of the basics you might need. For families there is also a small playground that you are able to pitch up right next to. A short walk away there is a nice looking pub (we passed it but didn't need to go in), as the site is next to the A12 getting out and about is easy. If you couldn't tell already. We're definitely going to be coming back for more!